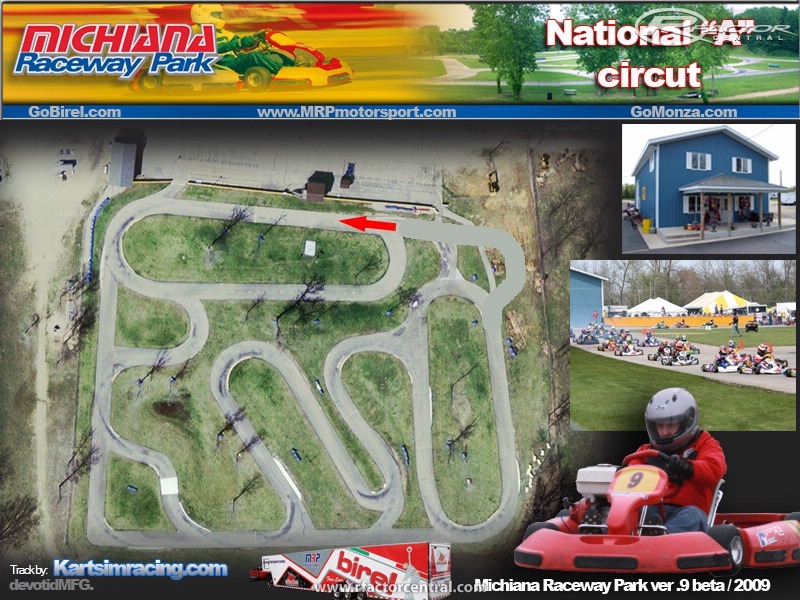 One of the Midwest's Premiere karting facilities with a challenging and fun layout. The level of competition and technology at MRP is amazing. So sharpen your skills now..... and then go sign up for some track time and you'll already have the edge. Ive heard if you can win here......you can win anywhere. If you want to get into real karting they have rentals and arrive and drive programs for all levels of karting. Check them out and tell them devotid sent you. They are great folks there. Thanks to Garry and the gang for being so nice to us why we studied and photographed the place. Extract the contents and place it in your Locations folder. This is a 1.0 version. It has a couple small things that may need attention but I am looking for folks that have been to this track and have some good input. Thanks for downloading and be on the lookout for more US based Kart tracks. We are now laser scanning tracks with state-of-the-art digital scanners. 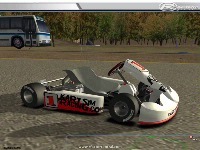 For information how to get your local kart track digitized contact devotid through rmail or kartsimracing.com. We offer photo and True Laser Scanning of complete facilities. Take your track to the digital world and expand your marketing scope to the entire world. Thanks very much and look for more updates to this track! - This track may only be used for non-commercial use in rFactor. 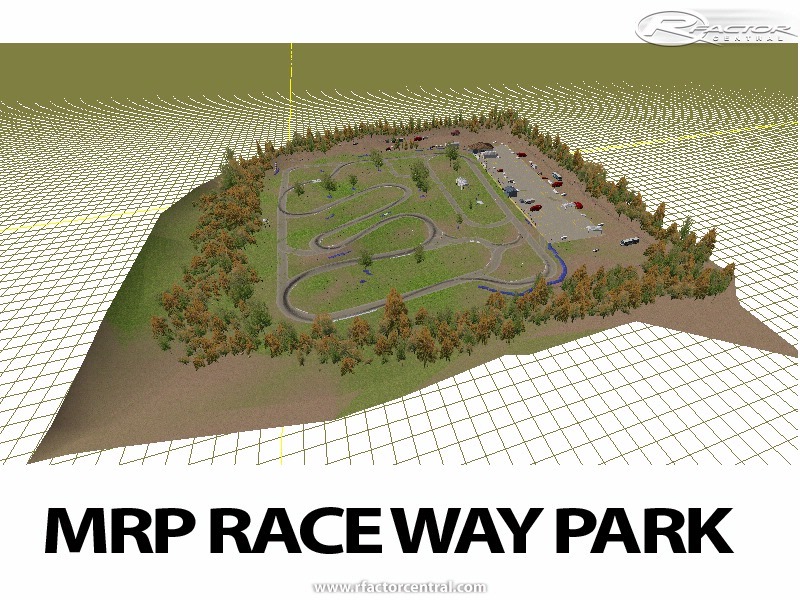 No permission is granted to use the MRP tracks, either in part or whole for any other project or racing game. This applies to all work contained within this release including, but not limited to, the models and textures. 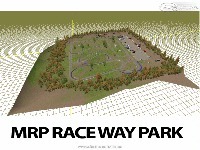 There are currently no setups for MRP Raceway Park. Add a Setup. I gotta say I look forward to this, I'm in the Canadian arrive and drive program and I race at sudbury kartways, so this'll be fun aswell. I've never raced at mrp but i race a lot on r factor and was hoping that you could possibly add other configurations of the track thanks. Hey, it would be nice if you could eventually do Andersen Race Park in Palmetto, FL. We are in association with MRP and Birel. We keep full contact with MRP. We order all our Birel products from them as well. We had alot of IN and IL residents attend are camp, and MRP is just about their home track. Please take interest. I've been here 3 times and participated in my very first national event here (World Karting Association Manufacturer's cup 2 cycle). Its a fantastic track and with the improvements they made recently, its a great event to go to. If I can get any sort of time, I'd like to make Dousman as I've done probably over 5,000 laps around it (its my home track). Plus PLEASE somebody make a better place to meet brkarters... my website kartsimracing.com is on hold due to my other biz is crazy busy lately. Thanks for the kind words though... i owrked hard on this for a while and have a couple new tracks to upload too. hi, Im just wondering did you actually design the track based on the topography of the ground, or just by the aerial pic? Because the track itself has some distinct elevation changes, its basically sitting on a hill. I raced at the last wka manufacturers cup here too, about a month ago. i had a problem with one texture, OTPO_03.dds. i running in dx8. i change the texture in material for other texture, OTPO_04.dds, and track run ok.
great job, Devotid! 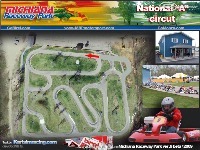 very beautiful kart track, and very fun too! congratulations!